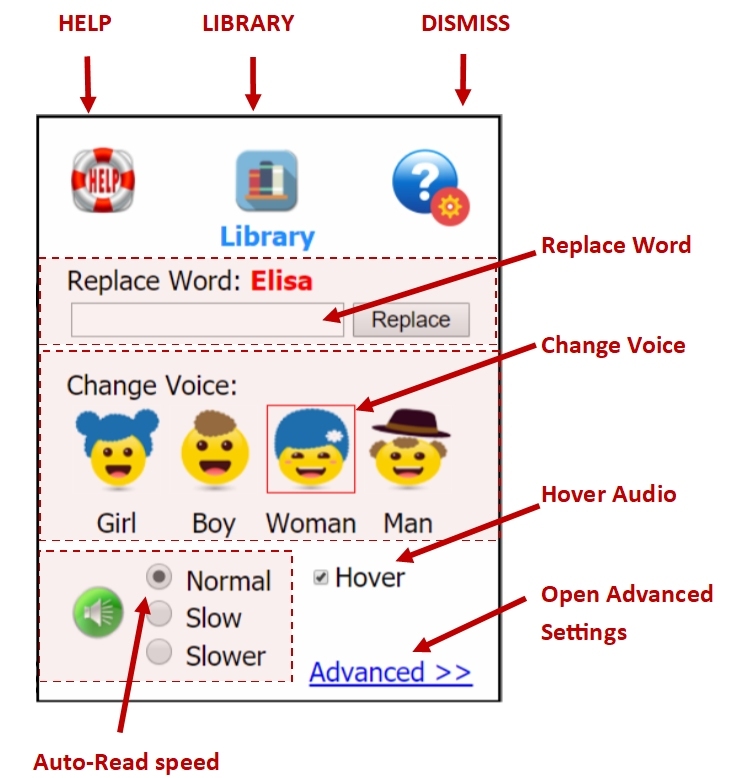 Learning to read, or getting better at reading, is easy with the PQs Pop-Up App. There are only a few steps you have to learn. 1) Click on every word you don’t recognize. 2) Try to read the word in the Pop-up. If you can’t, click the word in the pop-up again. 3) Repeat clicking it, and trying to read it, until you recognize the word. Click here for a guided tour of using the 3 steps. Dismiss. Clicking on the Help/Settings Icon or anywhere outside the Settings Dialog Box will dismiss the box and return you to the page you were viewing. 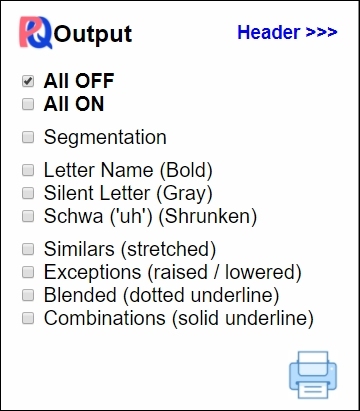 …will add the WordScope button to the PQ Pop-Up which when clicked will pass the word in the Pop-up to the WordScope application (see WordScope manual for more information). Note: changes to Advanced Settings will persist until changed but will reset on each new visit. Print & PDF Output: Once content has been pasted, the content can be printer to paper or PDF. 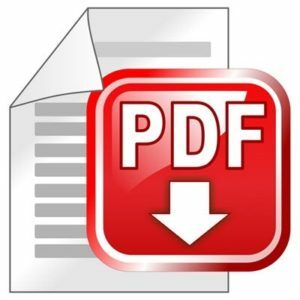 Clicking on either icon will result in a dialog box that allows the print output or pdf to be formatted with or without selected PQs turned on in the print. HOW IT WORKS: Every time a student encounters a word she or he doesn’t recognize, they touch or click it. This brings up a pop-up box containing the word. 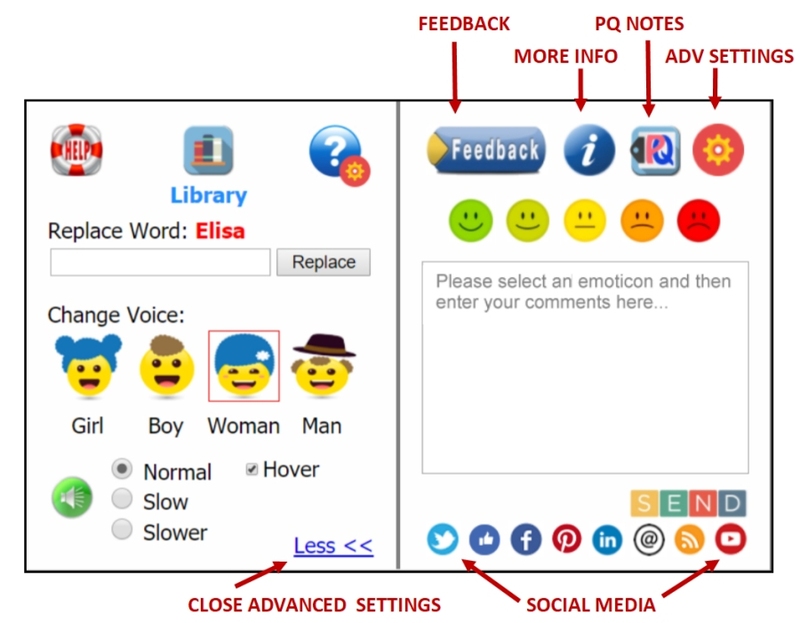 Clicking on the word in the pop-up results in visual and audible ‘cues’ that reduce and often eliminate the (letter-sound-pattern) confusions in the word. With each click, the cues advance through a consistent series of steps that reveal (where applicable): the word’s segments, long and short sounds, silent letters, letter-sound exceptions, and groupings (blends and combinations). At each step, the student uses the cues to try again to recognize the word. If they can’t, they click again. 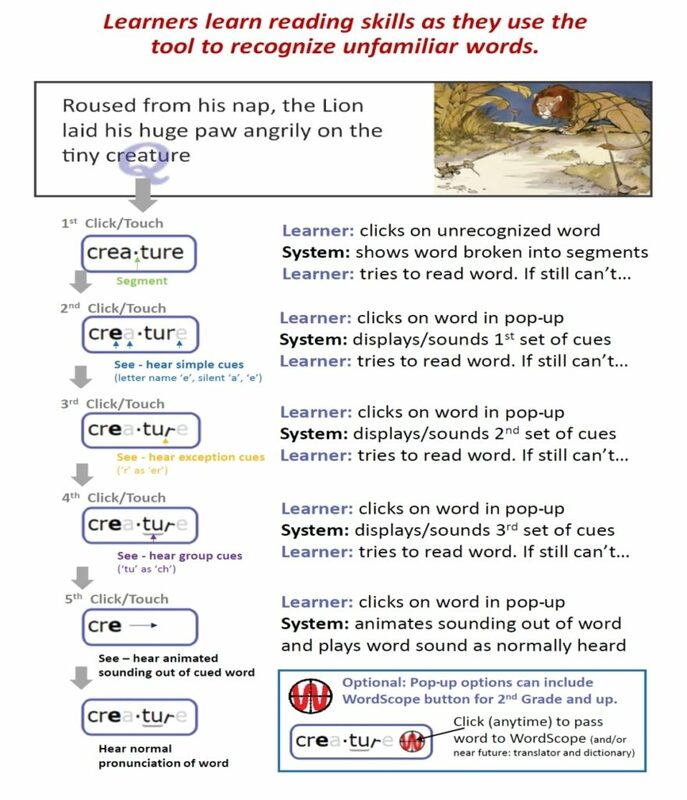 If all of the cues (seen and heard) after the initial clicks aren’t sufficient to recognize the word, a final click causes the pop-up to animate (visually and audibly) the ‘sounding-out’ of the word and lastly, the playing of the word’s sound as it is normally heard. 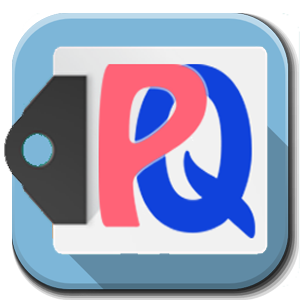 The PQ App is a stand-alone App, Chrome browser extension, or embeddable script that works with ANY word in any html content (soon PDFs), and that can be used by learners of all ages (preschoolers and up) to interactively learn their way to proficient reading. By learning the simple 3 steps of using the app and then simply using the app, learners will learn to read in the most neurologically efficient way possible. The pages in this site use the embedded script so that installation of the App or Chrome browser extension is not required to experience the tool. 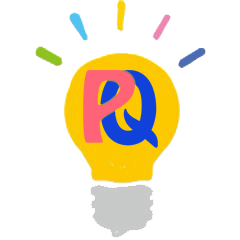 Installing the stand-alone PQ App will provide the PQ Pop-Up functions exhibited by these pages to virtually every page on the web. Once content has been pasted, the content can be printer to paper or PDF. 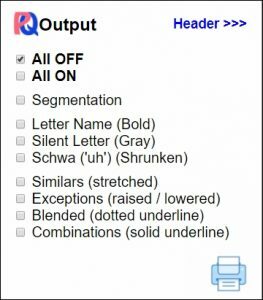 Clicking on either icon will result in a dialog box that allows the print output or pdf to be formatted with or without selected PQs turned on in the print.